Good news all you foul-mouthed fantasy franchise fans, Deadpool is keeping the f-bombs. There had previously been worries that, since the toned-down PG-13 Once Upon A Deadpool, and the acquisition of Fox by Disney, the Merc with a Mouth would find himself being censored more. While you hope this wouldn’t affect the plot of a Deadpool film too much, fans will agree that without the titular character’s decidedly NSFW language, it just wouldn’t feel the same. Disney’s long-standing, wholesome image is soon to be sullied with their imminent acquisition of most of 21st Century Fox’s film and television assets. The purchase, totalling $71.3 billion, will bring darker brands like FX and Fox Searchlight under the same roof as more family-friendly Disney titles. This also means many R-rated Marvel films, like Deadpool and Logan, are now able to freely mingle with the more clean-cut superhero films, such as the Avengers franchise, which never exceeds its PG-13 rating. Thankfully, the studio aren’t planning on toning down everyone’s favourite antihero, as Disney chairman and CEO Bob Iger confirmed they will continue to make the R-rated films, along with other adult-focussed Marvel films. Speaking to Variety, Iger said ‘we will continue in that business,’ and added ‘there’s certainly popularity’ with films like Deadpool. The CEO also added, however, that these films won’t be released under the ‘traditional’ Marvel or Disney banners. Instead, the studio will be ‘carefully branding [R-rated films]… so we’re not in any way confusing the consumer’. 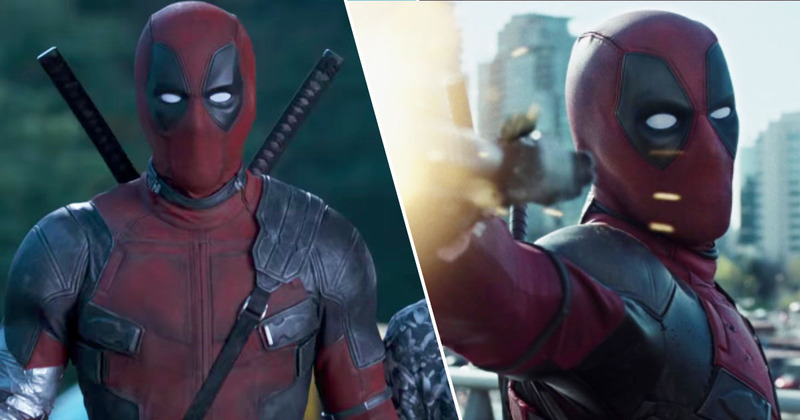 While it’s a relief for Wade Wilson devotees, it also means Deadpool probably won’t be cameoing in the upcoming Aladdin or Toy Story 4 films, despite the incessant pleas from fans for that to definitely be a thing. So what is in store for Ryan Reynolds’ red-suited superhero? The actor himself has already shared his thoughts on where the franchise should go. I feel like the character, in order for him to function properly within his own universe, you need to take everything away from him. I don’t think that you can keep doing that. Reynolds added that, for Deadpool to return in a third solo film, the next instalment would need to ‘break all kinds of weird barriers, and do stuff that no-one else can do’. Sounds like something Deadpool can handle though. In the meantime, it looks like we’ll have some X-Force films to bide us over until the Merc with a Mouth takes centre stage again. And I, for one, can’t wait to see more of Rob Delaney as Peter.